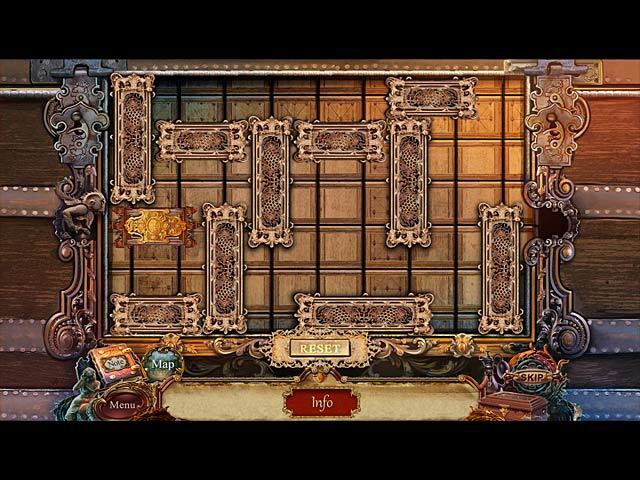 Download Mac European Mystery: Scent of Desire Game Windows 7 Games! 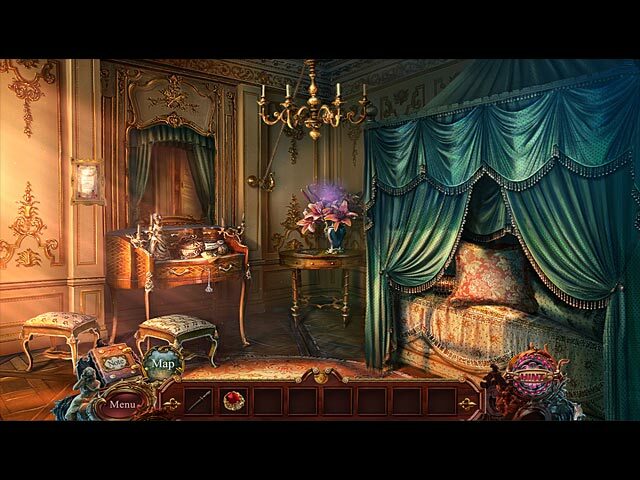 Stop a maniac's murderous trail of fragrance and deception in European Mystery: Scent of Desire! You've barely settled into your retirement in the peaceful French countryside, when you receive an urgent request from Paris. Young women are disappearing in broad daylight, the authorities are baffled, and the person responsible is still on the loose! How could any able-bodied detective refuse such a case? 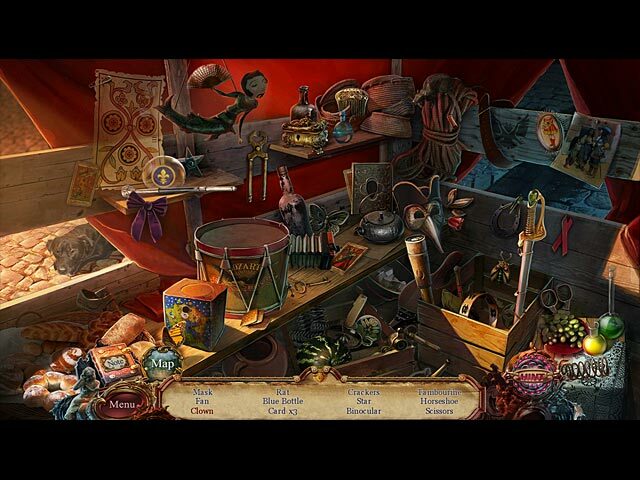 Stay on scent of the murderer in this intriguing Hidden-Object Puzzle Adventure game.